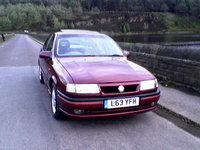 Have you driven a 1992 Vauxhall Cavalier? 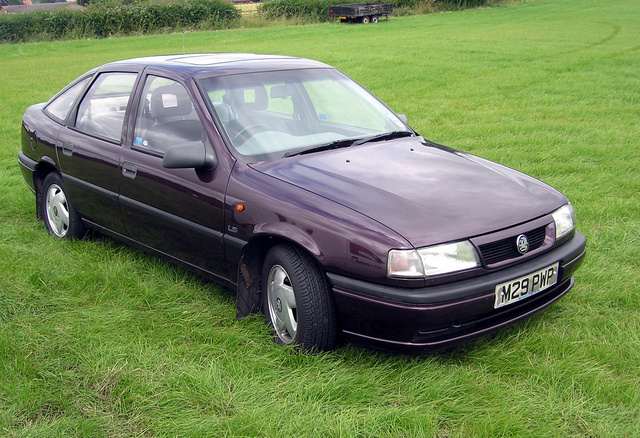 1992 Vauxhall Cavalier — The Mk III Cavalier pretty much had the market sown up until the new Mondeo appeared in 1993. The 1.6 GLS 5 door that I owned was a good car. It handled well and the 1.6 8v engine was very torquey, comfort levels were very good, as was the general specifiation.